Did you know they put PLASTER OF PARIS in most store-bought breads? 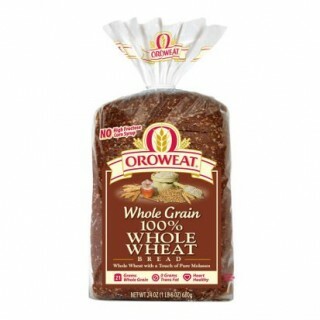 Check out this latest post in the Decoding Labels series to find out what’s really in that “healthy” bread you’re buying. So, what happens when a company known for it’s unadulterated, 100% vegetable juice drink, decides to branch out? When they decide to start making new flavors and cashing in on our penchant for sweet drinks? 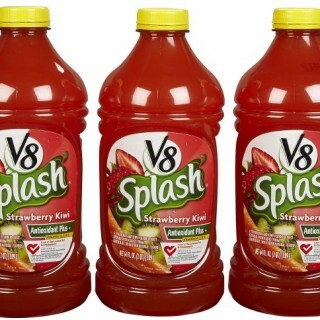 That’s when you get products like V8 Splash: Strawberry Kiwi. A couple months ago at the grocery store something totally unexpected caught my eye. Organic fig newtons? Could it be? 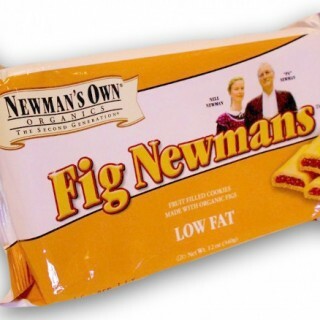 I saw a package of Newman’s Own Organics Fig Newmans staring back at me. I did what I always do when faced with the prospect of something yummy and convenient. I picked up the bag, turned it over, and read the ingredients label. This is what I found. Hot chocolate may be one of my all time favorite drinks. No Swiss Miss for me, thankyouverymuch. 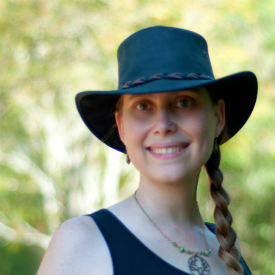 I’m talking real, authentic, organic cocoa mixed with a natural sweetener and real milk from grass-fed cows. Of course, that generally means I make my own. But sometimes, like you, I’m willing to pay for convenience. 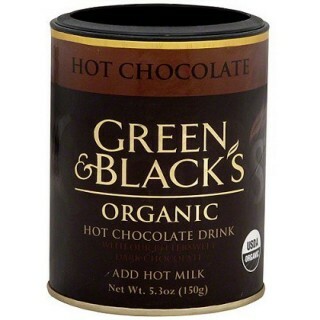 if you’ve shopped for a quality mix before, you’ve probably picked up today’s yummy culprit: Green & Black’s Organic Hot Chocolate. That’s because it’s available just about everywhere (including Wal-Mart), and it’s certified Fair-Trade and Organic. If you are an iced tea drinker, you know that ordering an unsweetened iced tea at a restaurant is rather hit and miss. Some teas taste like dirty laundry while others taste delightful. But regardless of how the tea tastes, I at least can enjoy the fact that I’m not pumping my body full of refined sugars. Or so I thought, until one of my readers emailed me about the tea she serves up in the restaurant business. 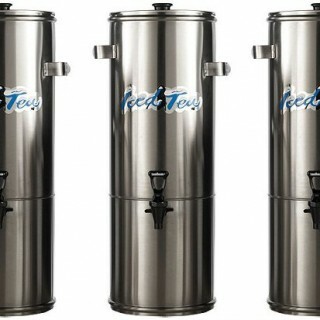 That led me to this week’s decoding labels post on Restaurant Iced Tea. 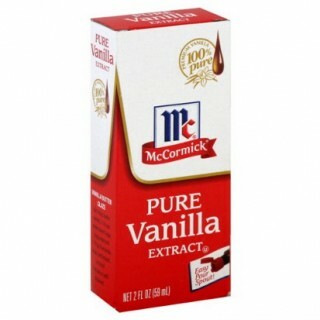 Imagine my surprise when one of my readers wrote to me asking me to decode a store-brand “100% Pure Vanilla Extract” label that contained [[DRAMATIC PAUSE]] corn syrup as an ingredient. First, I wanted to see how it was legally possible for a so-called “pure” extract to contain corn syrup. Then, I wanted to see which other brands of “pure” extract on my grocery store shelf contained other ingredients like corn syrup or sugar. Mayonnaise labels are scary. Have you looked at them lately? 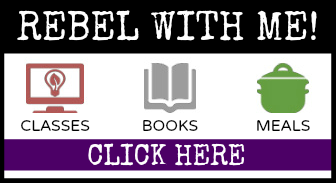 Most read like chemistry textbooks with goodies like modified corn starch and maltodextrin and calcium disodium edta. 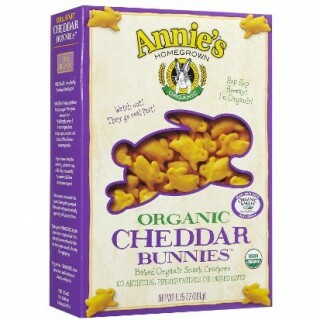 Most are made with genetically-modified soybean and canola oils. Most contain corn syrup. 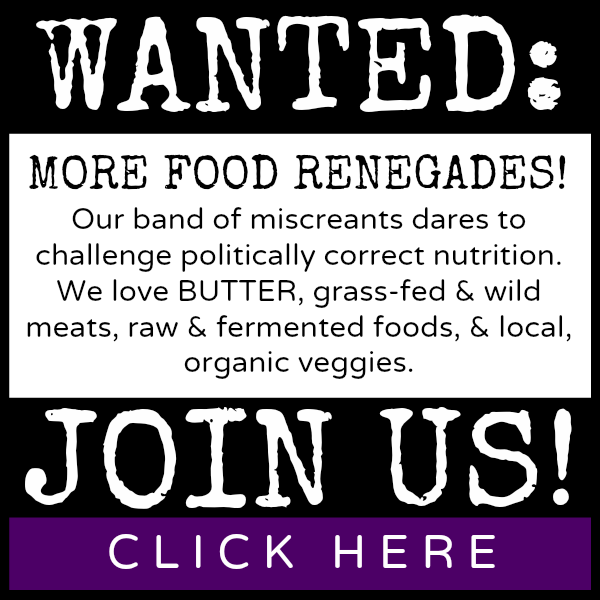 So, let’s imagine that you’re a conscientious shopper and you want a better mayonnaise. 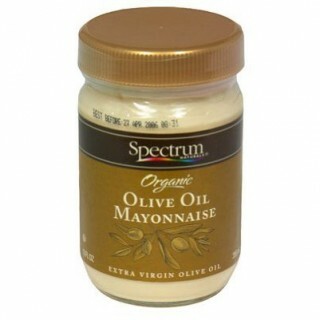 You may have bought this week’s product: Spectrum Organic Mayonnaise with Olive Oil. Thanks to food industry behemoth General Mills, most of us can find Greek yogurt in our neighborhood grocery stores. 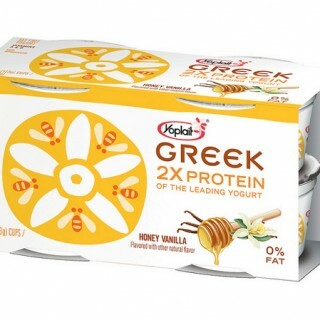 Lured by the extra flavor and the promise of twice the protein of regular yogurt, you may have bought this week’s product: Yoplait Greek Yogurt Honey Vanilla. Sadly most flavored coffee creamers are full of genetically-modified corn syrup solids and partially hydrogenated oils (read: TRANS-FATS). Some brands have opted out of the trans-fats bandwagon and replaced the hydrogenated oils with palm or coconut oils. I guess that’s a step in the right direction…. 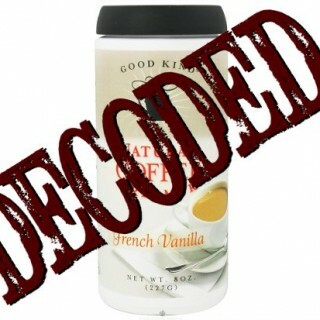 If you love flavored creamers but want an all-natural product free of GMOs, growth hormones, and trans-fats, you may have tried out this week’s product: Good Kind Natural Coffee Creamer French Vanilla.